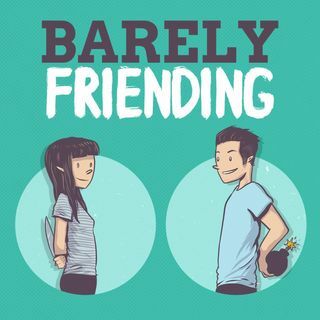 Welcome back to the Barely Friending Podcast! We have made a few changes since our last episode and appreciate you guys sticking around! On this episode we talk one-night stands and more! Be sure to subscribe and comment on our iTunes, Facebook, Tumblr and now, Instagram, Thank you for listening!